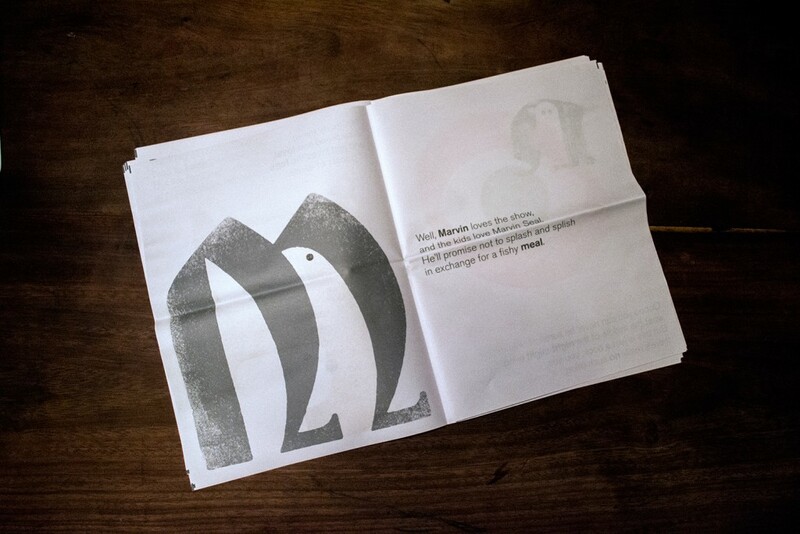 Our Newspaper of the Month for May is The Typefaces from illustrator Scott Lambert. 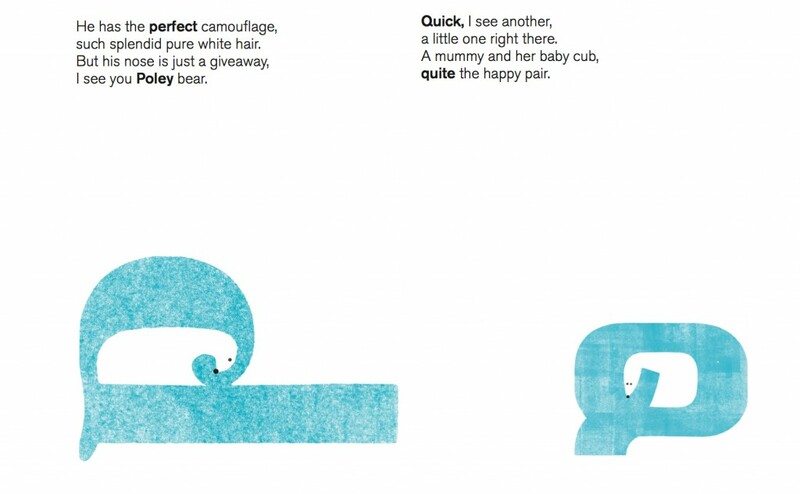 Inspired by 'letterpress printing and childlike observations,' The Typefaces is a simple and delightfully clever typography puzzle that reveals hidden faces in the common alphabet. 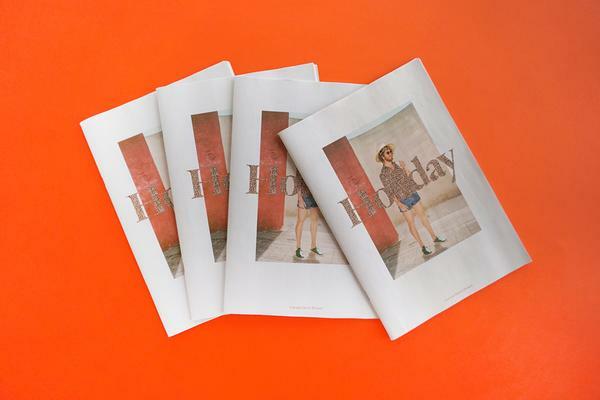 Originally printed as a book, it grew into a more affordable (and commuter-friendly) newsprint edition that you can buy in The Newsagent for £9. 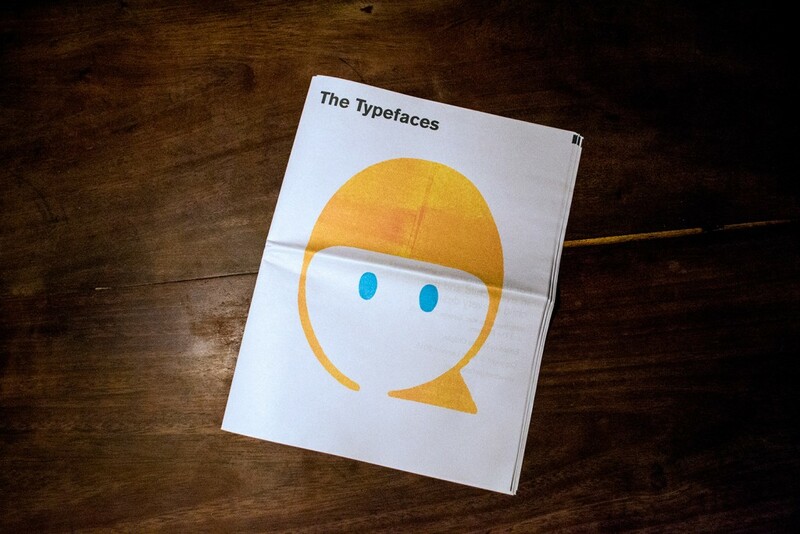 "The Typefaces are faces in type. It’s that simple. It's a mix of two of the things I love to the most – designing and dadding." "They started in a book, but the concern for me with blurb.com was that the printing for a book was $26 but the shipping to Singapore was $45. Then a friend told me about Newspaper Club so I thought I would give it a try. 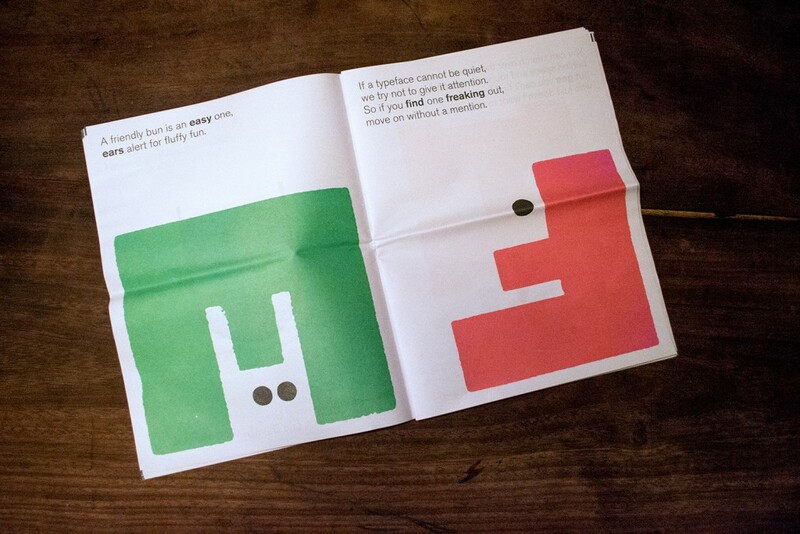 I think newspapers have an appeal for designers, and especially design students." 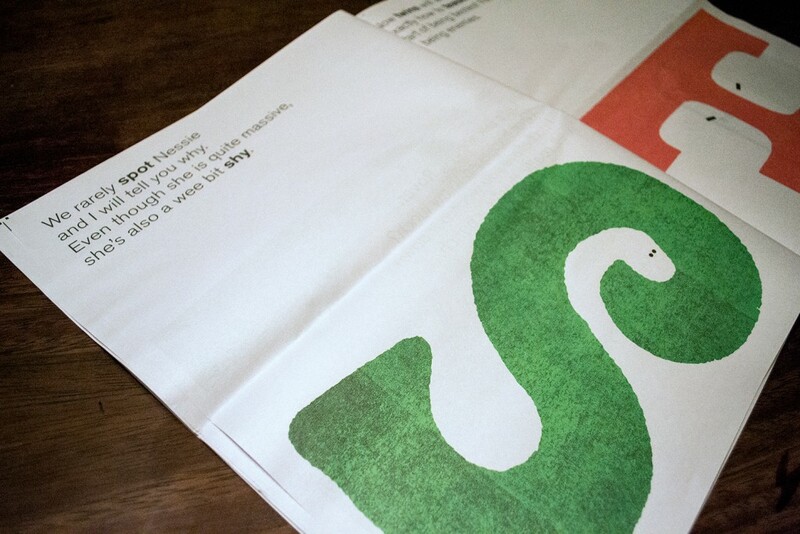 "Now The Typefaces are on t-shirts and posters. 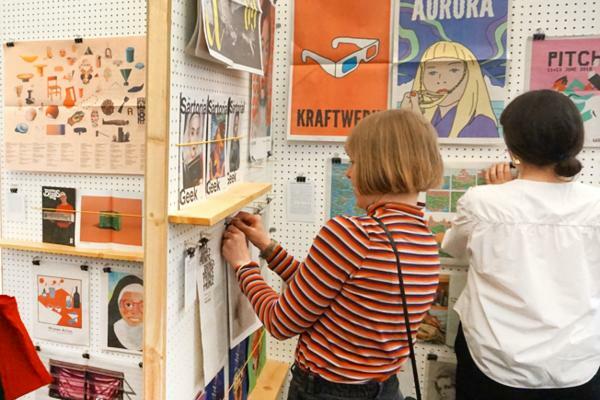 The whole project is print on demand – so there is no major outlay for me." 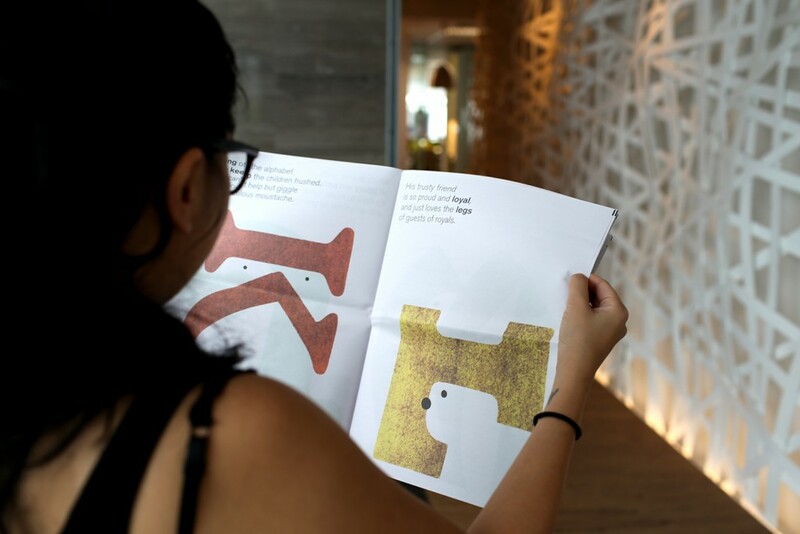 "The best way I have found to describe them is 'for the designer in every child and the child in every designer’. There are no signs of making any profit any time soon, it really is a labour of love." 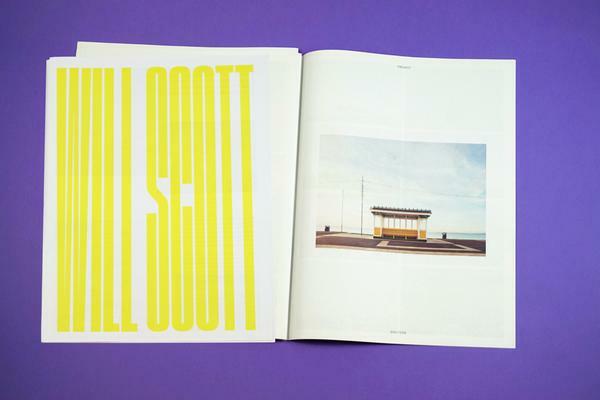 Pick up a copy of the The Typefaces in The Newsagent or visit the official website for posters, shirts, and more. You can also follow The Typefaces on Twitter (and why wouldn't you?). Thanks for printing with us!